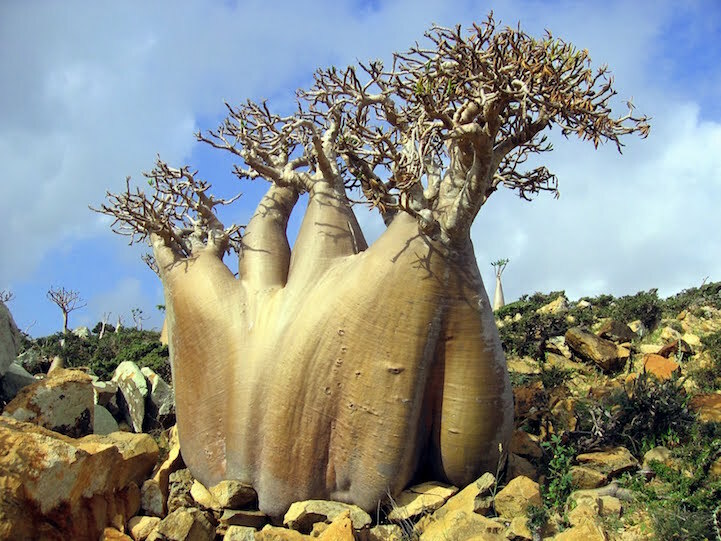 Socotra is a UNESCO-certified World Natural Heritage Site and boasts three geographical terrains: coastal plains; a limestone plateau with caves; and the Haghier Mountains. 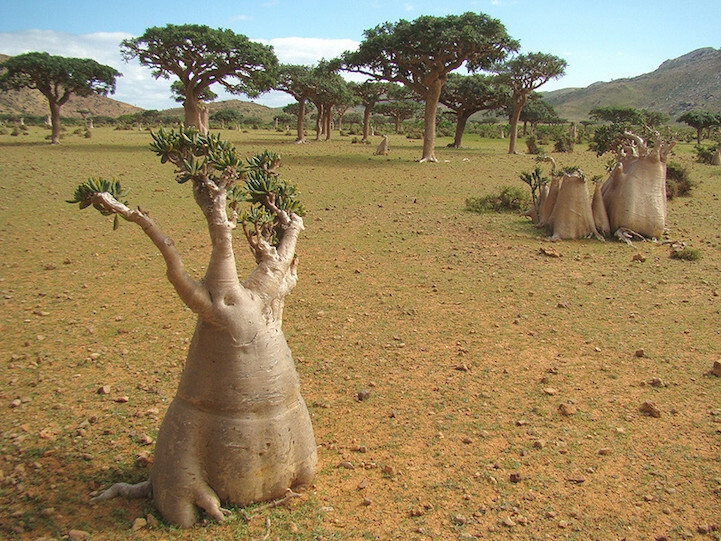 At only 83 miles long and 28 miles north to south, that’s a lot of variety in a relatively small place. 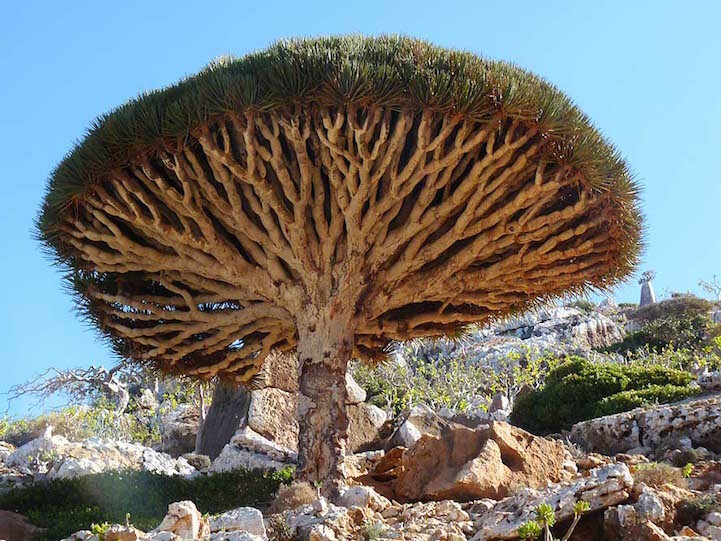 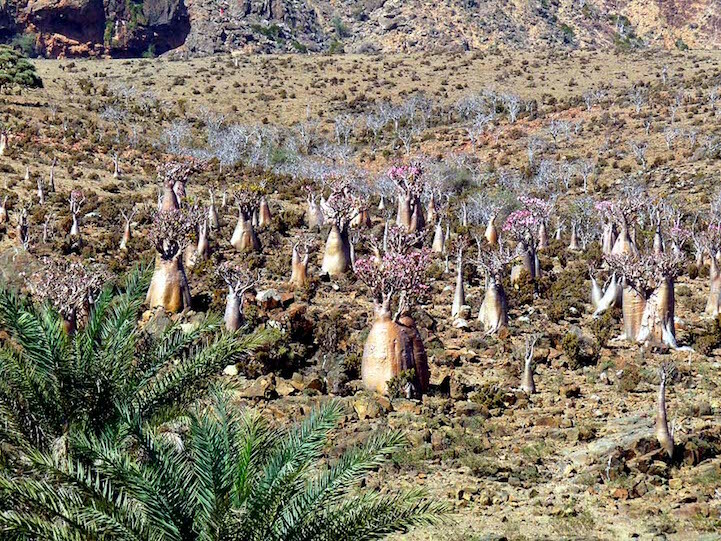 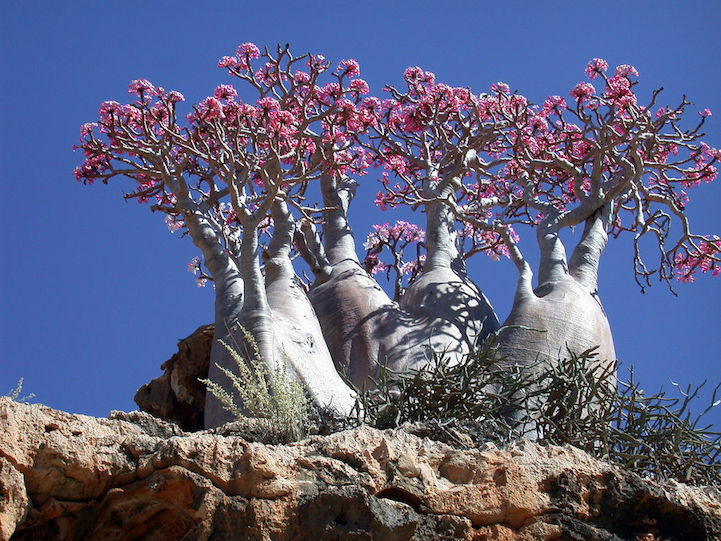 Rainfall is limited, which accounts for unique plant species such as the dragon’s blood tree with its red sap and umbrella-shaped top, in addition to giant succulent and cucumber trees. 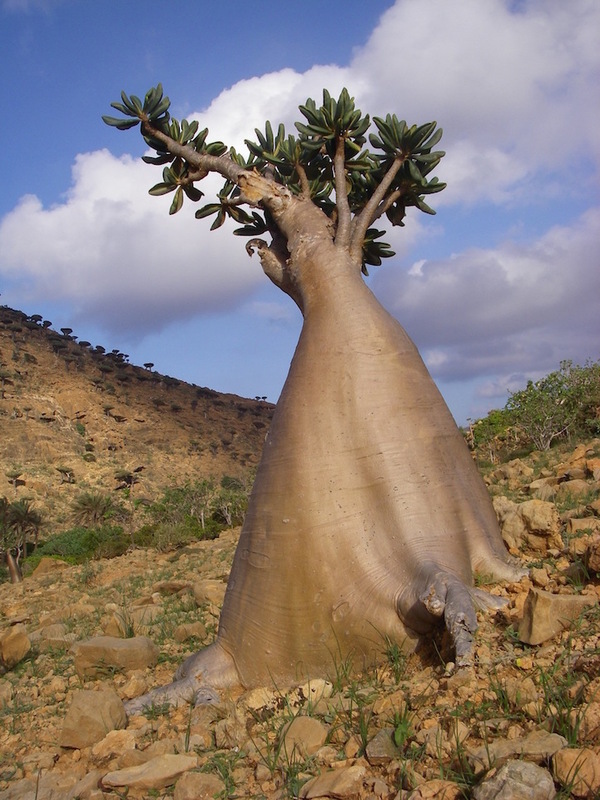 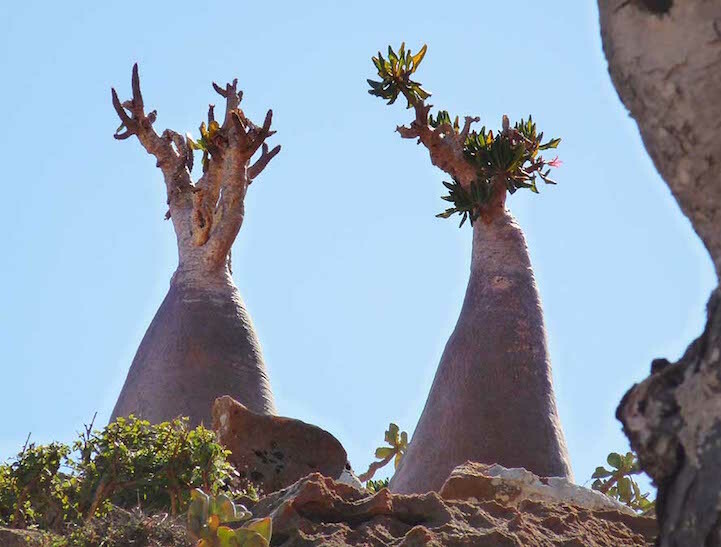 Like its rich flora, Socotra is also home to endemic fauna. 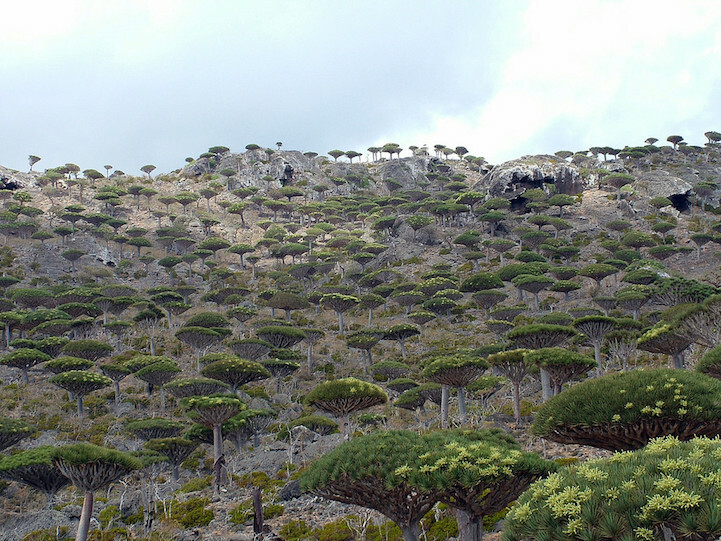 Several species of birds can only be found on the island, and over 90% of the reptiles are specific just to this land—including legless lizards. 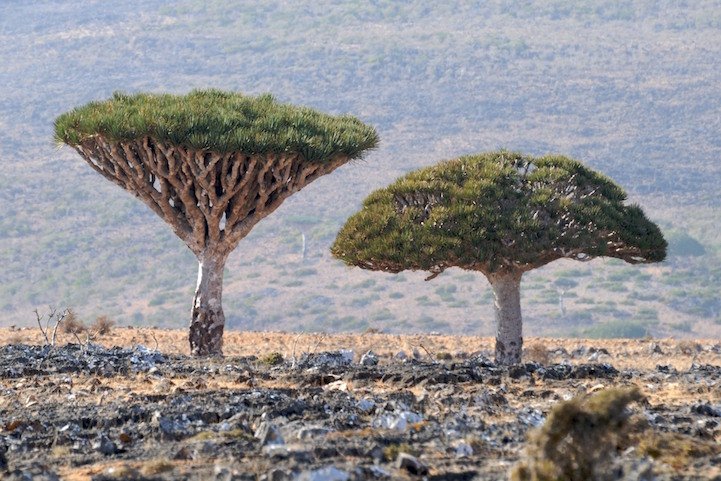 Bats are the only mammals native to Socotra, although non-native feral cats have found their way to the wonderfully strange locale. 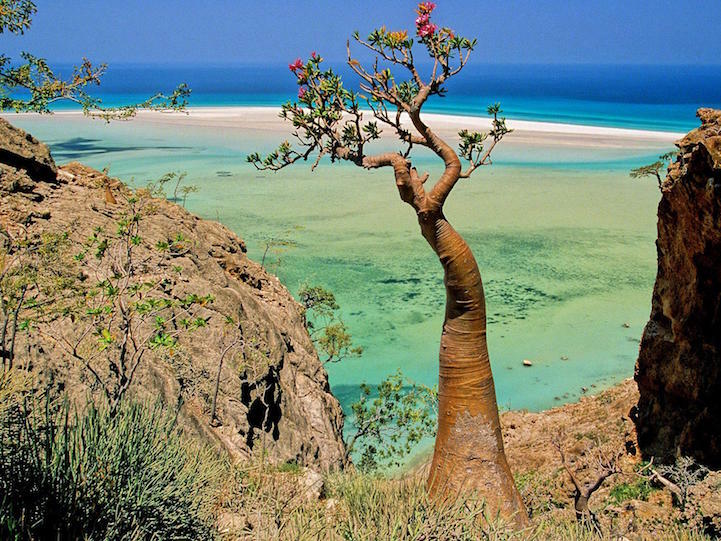 While you can visit Socotra, it’s definitely a trip for those who don’t mind roughing it. 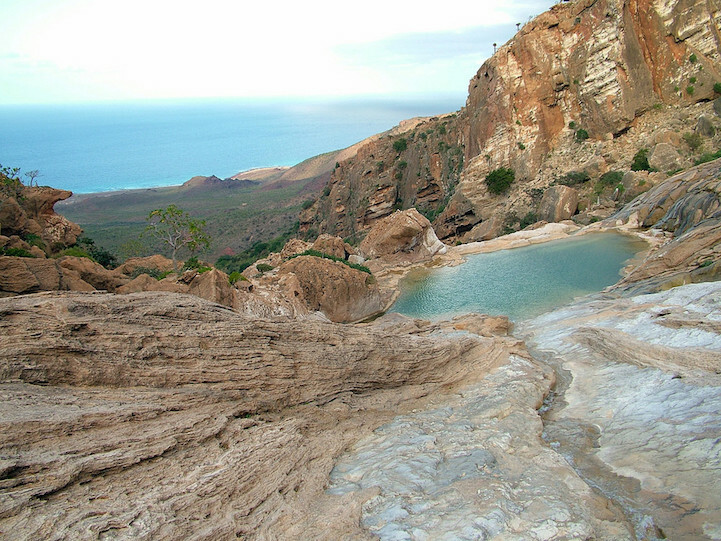 Infrastructures are limited with minimal public transportation—they instead offer an eco-friendly bicycling alternative as well as motorbike tours that let you ride across this intriguing land. 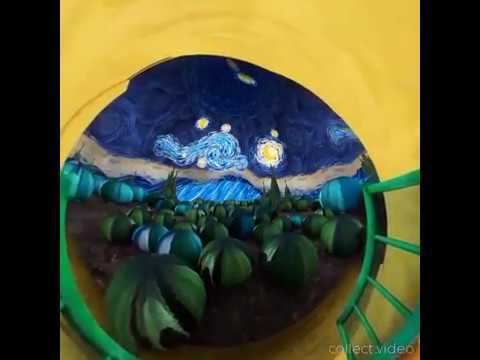 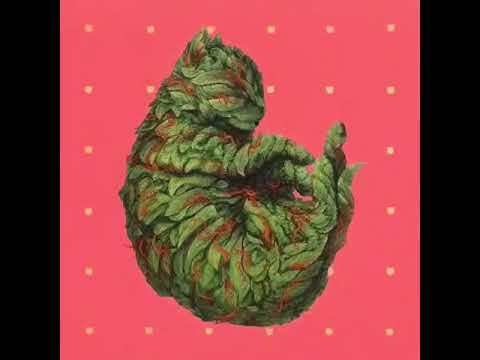 All images sourced from Imgur.